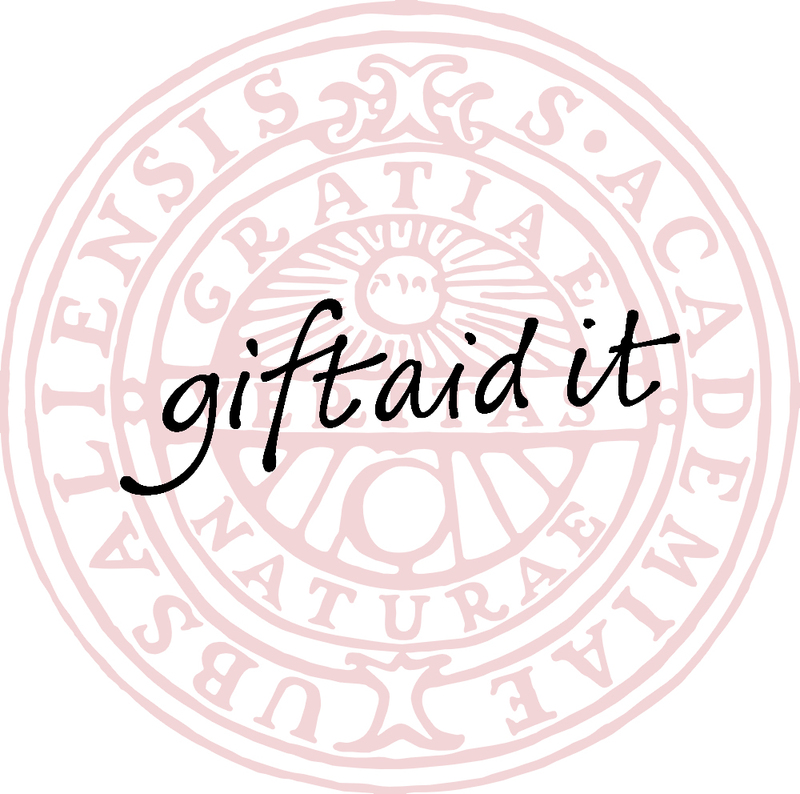 The Anglo-Swedish Society is proud to act as a fund-raising partner for Uppsala University and the Oncolytic Virus Fund. Make your donation worth More! Are you a UK taxpayer? If so we could claim an extra 25p for every £1 at no cost to you!